I live in New England but I have found a site full of beautiful underwater photography by two Hawaiians, George and Yuko Stender, who are scuba divers and photographers – among other things. On their site they have gorgeous photos from their underwater trips such as sea turtles, sunken ships, mammals, surfing, Hawaiian landscapes and much more. 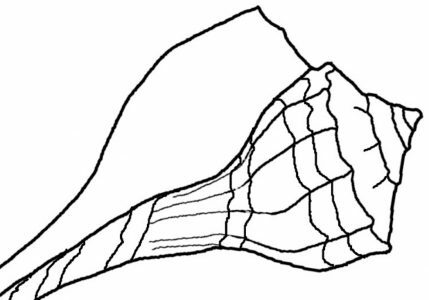 But the reason I found their site in the first place was that I was looking for seashell information. The very interesting part of the Invertebrates section is that they tell where they find the shells and what they eat. The pictures are spectacular as well. Please take a look at this marvelous site. I think you will be impressed. 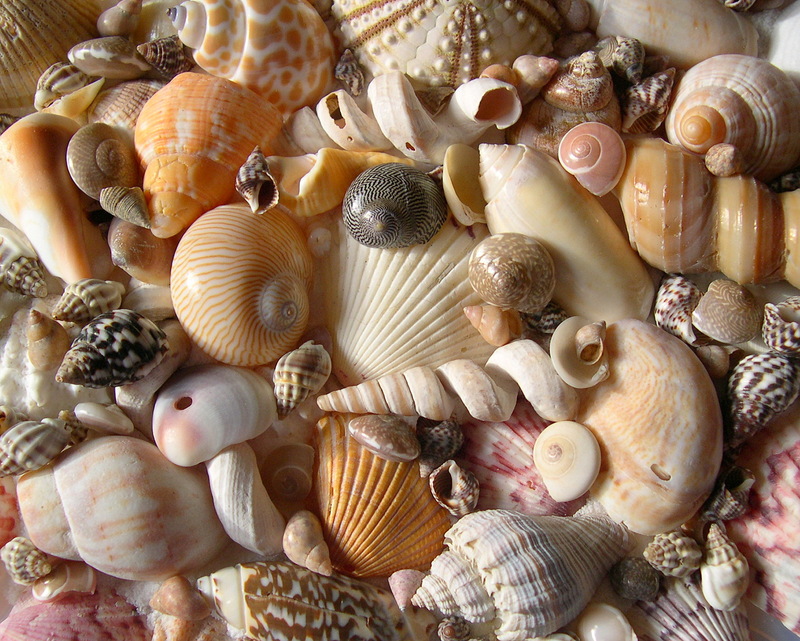 I also mention them at “Seashell Identification” where I have identified my shells from Florida.